Stay up to date with the latest in housing, market updates and more! Enjoy. The Greater Baton Rouge Association of REALTORS® has released the monthly real estate indicators report for the month of February. The report includes the cities of Baton Rouge, Central, Denham Springs, Geismar, Gonzales, Greenwell Springs, Plaquemine, Port Allen, Prairieville, St. Amant, Walker, Zachary, and more. Wondering which day your favorite Mardi Gras parade falls on this year? 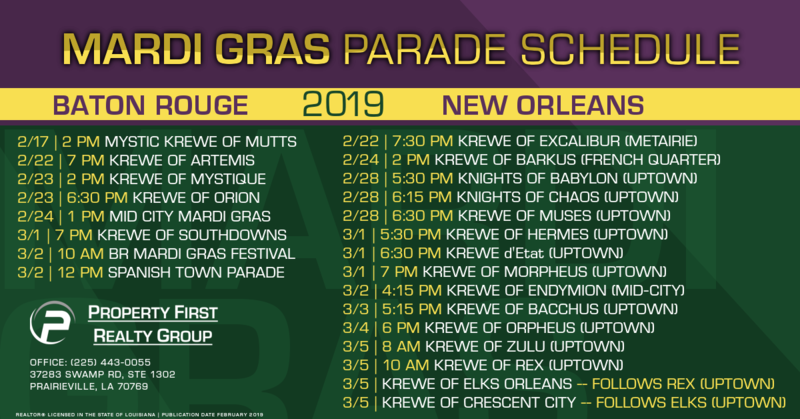 Check out the schedule of Mardi Gras parades and festivities in the Baton Rouge and New Orleans areas below so you don't miss out on all of the floats, beads, cups, throws, and marching bands! 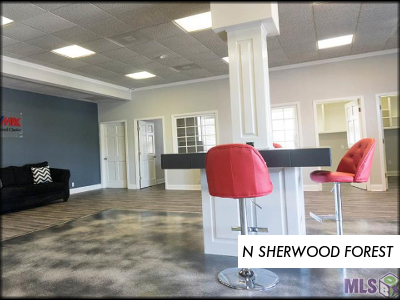 Scroll below to check out the newest real estate listings from Property First Realty Group as well as the entire Greater Baton Rouge Association of REALTORS' Multiple Listing Service. You will also find news on upcoming restaurants, subdivisions, and other local and national real estate news. // JUST LISTED BY PROPERTY FIRST REALTY GROUP! Check out our newest real estate listings of homes for sale in the Greater Baton Rouge Area below! The below real estate statistics indicate the number of homes for sale, average current listing price, median listing price, highest listing price, average sales price year-to-date, median sales price year-to-date, and highest sales price year-to-date of detached single family homes in the specified parishes. You can also view the current inventory of homes for sale in each parish. 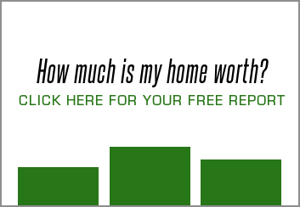 Found a home you love and want to schedule a private tour? Contact one of our seasoned real estate agents! 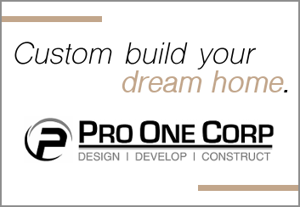 Looking for information on new subdivisions in the Greater Baton Rouge Area? 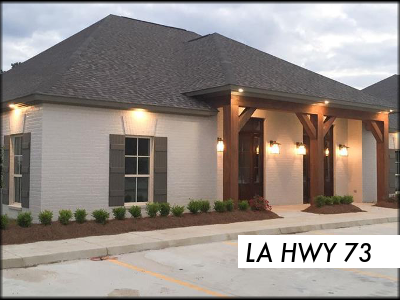 Click the button below for details on some of the upcoming subdivisions in Baton Rouge, Central, Denham Springs, Geismar, Gonzales, Prairieville, St. Gabriel, Walker, and Zachary! Check out our newest real estate listings in the Greater Baton Rouge Area below! Below is an aggregation of real estate news, new real estate listings, and market statistics for the Greater Baton Rouge Area and nationally. The below homes for sale will be open to tour Saturday from 3-5pm, Sunday from 3-5pm, and Monday from 11am-3pm in The Hollows of Dutchtown subdivision in Prairieville. As the month of August comes to a close, take a look at the average price of homes currently for sale and the average price of homes sold this month in the Greater Baton Rouge Area. 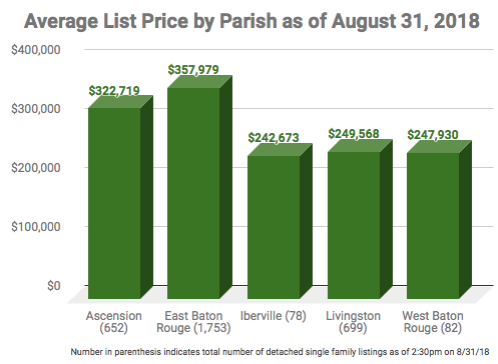 The graphs below include prices from detached single family homes in Ascension, East Baton Rouge, Iberville, Livingston, and West Baton Rouge Parishes as of 2:30 PM CST on August 31st. 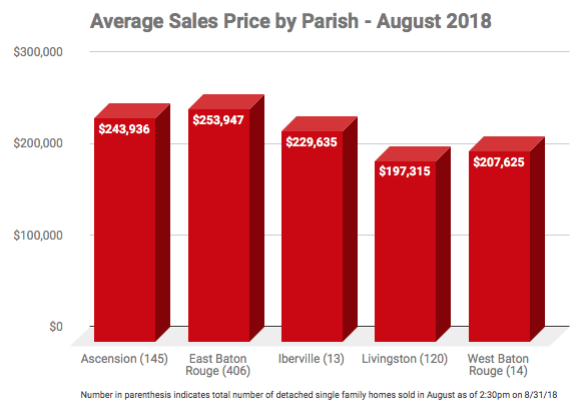 East Baton Rouge Parish ranks the highest in average list price and average sales price, with Ascension Parish pricing the second highest of the five parishes. The below homes for sale will be open to tour Saturday from 2-5pm and Sunday from 2-5pm in The Hollows of Dutchtown subdivision in Prairieville. Though detached single family homes didn't sell as quickly in most price ranges compared to last July, they sold at a faster pace than other previous years at most price points. According to the Greater Baton Rouge Board of REALTORS®' Multiple Listing Service (MLS), 992 detached single family homes were sold in the Greater Baton Rouge Area. The average days on the market for these homes was 58. The median was 25 days on the market and the longest it took for a home to receive a contract that sold in July was 2280 days. The Greater Baton Rouge Board of REALTORS®' MLS includes homes sold in Baton Rouge, Central, Denham Springs, Geismar, Greenwell Springs, Plaquemine, Port Allen, Prairieville, St. Amant, Walker, Watson, and surrounding areas. Check out the graph below displaying how quickly homes sold this July compared to previous years. 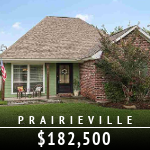 The below homes for sale will be open to tour Saturday from 1-4pm and Sunday from 3-6pm in The Hollows of Dutchtown subdivision in Prairieville. The Greater Baton Rouge Board of REALTORS® has released the sales report for the month of June. 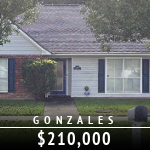 The report includes homes listed and sold in Baton Rouge, Central, Denham Springs, Geismar, Gonzales, Greenwell Springs, Plaquemine, Port Allen, Prairieville, St Amant, Walker, Watson, Zachary, and the remaining Greater Baton Rouge Region. Check out a few of the tidbits below and view the complete report! 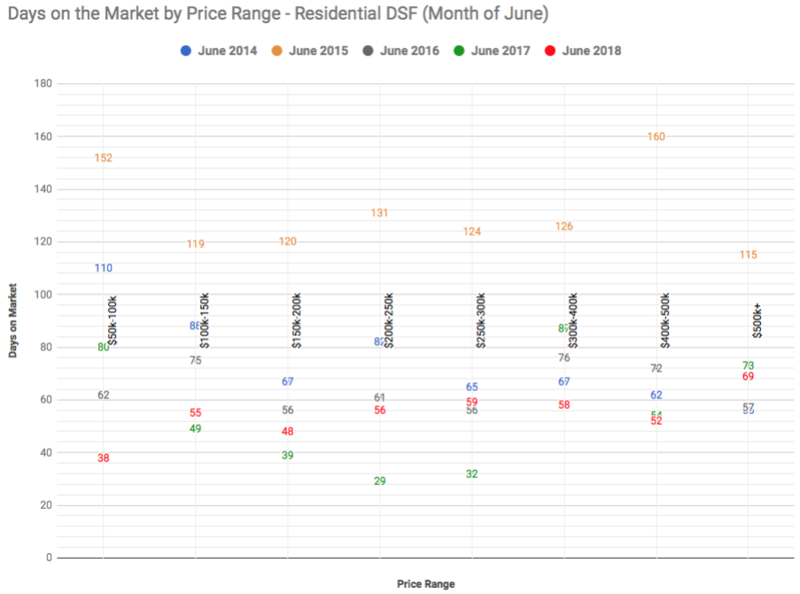 In the scatter plot below, we compare June of 2018 with the previous four years in average days on the market for detached single family homes. 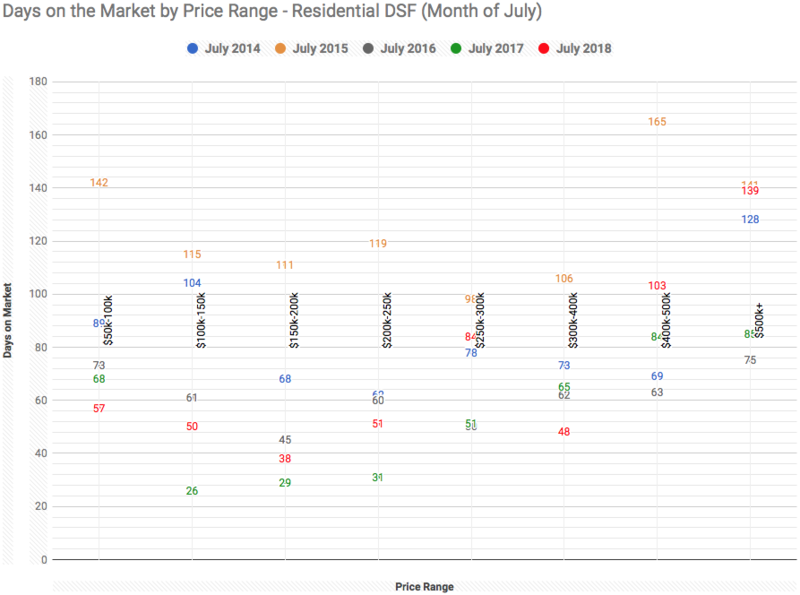 The plot shows how many days it took homes to sell on average within a given price range for June 2014 - June 2018 in the Greater Baton Rouge Area according to the Greater Baton Rouge Board of Realtors' Multiple Listing Service (MLS). 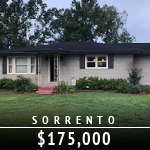 The MLS includes homes sold in Baton Rouge, Central, Denham Springs, Geismar, Gonzales, Greenwell Springs, Prairieville, St Amant, Walker, Zachary, and other surrounding areas in the Greater Baton Rouge region. While homes didn't sell as quickly this June compared to last year in some prices ranges, they sold quicker than other previous years. You can view the trends for the month of May in our previous blog post. 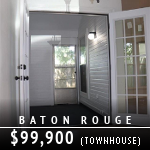 5120 River Meadow Dr in Baton Rouge will be open to view on Sunday from 2-4pm. 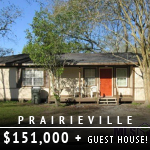 58115 Labauve Ave in the Garden District in Plaquemine will be open to view on Sunday from 2-4pm. 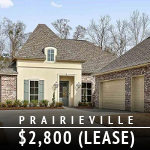 The below homes for sale will be open to tour from 3-6pm on Saturday and 2-5pm on Sunday in The Hollows of Dutchtown subdivision in Prairieville. Central/Greenwell Springs - 4896 Harbor Ln - $282,500 | Under Contract! The list below shows the average sales price for detached single family homes sold in each zip code from January 1 to June 30 of this year. The number in parenthesis indicates the total number of homes sold in each zip code during the specified time frame. The zip codes are located in Baker, Baton Rouge, Central, Denham Springs, Geismar, Gonzales, Greenwell Springs, Prairieville, St Amant, St Gabriel, Watson, Zachary, and more. Refer to this map to see where each zip code is located, if needed! 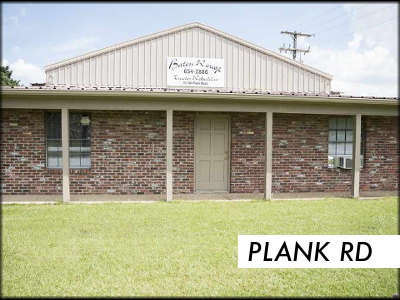 We have a few commercial properties for sale and for lease in Baton Rouge, Prairieville, and Zachary. Please see the list below and contact the respective agent for more information!